Get a luxury memory foam mattress. Available in single, small double, double and king (dimensions below). Soft-touch quilted cover for cooling. 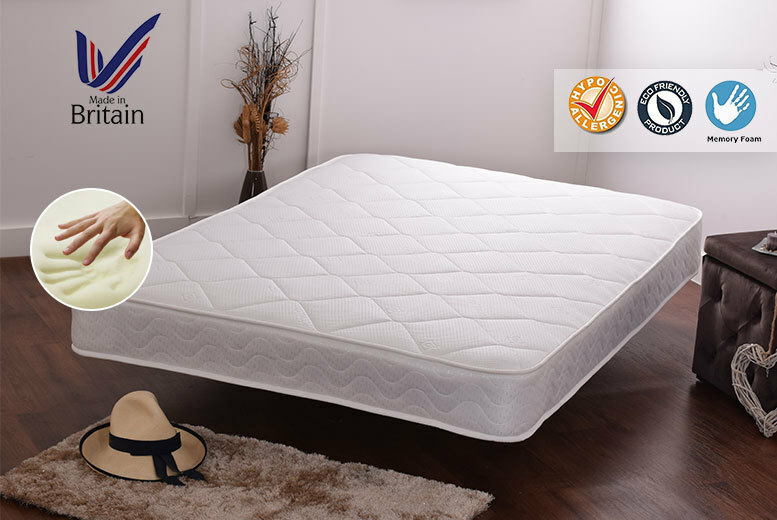 Made from hypoallergenic materials – dont worry about bacteria and mites.